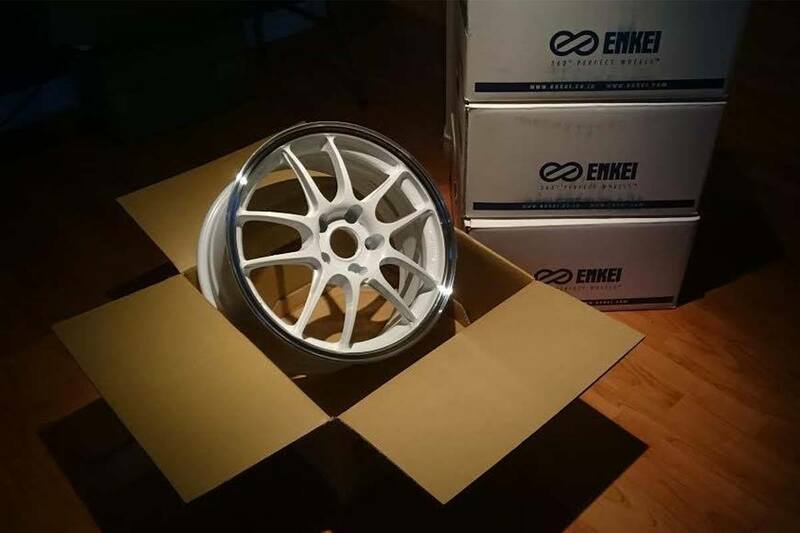 Shop everything Enkei Wheel for your car, truck or SUV. 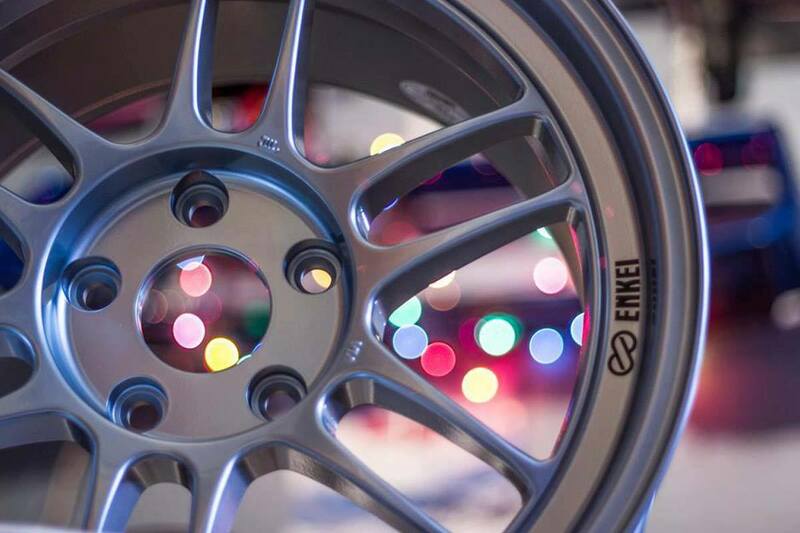 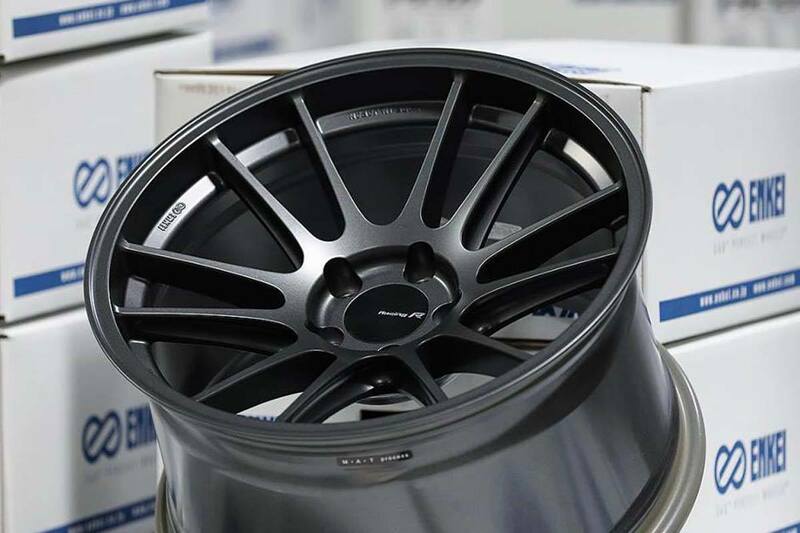 As authorized full line Enkei dealer in Ottawa, we offer every type of Enkei Wheel: Racing Revolution, Racing, Tuning, Performance, Classic and Truck and SUV. 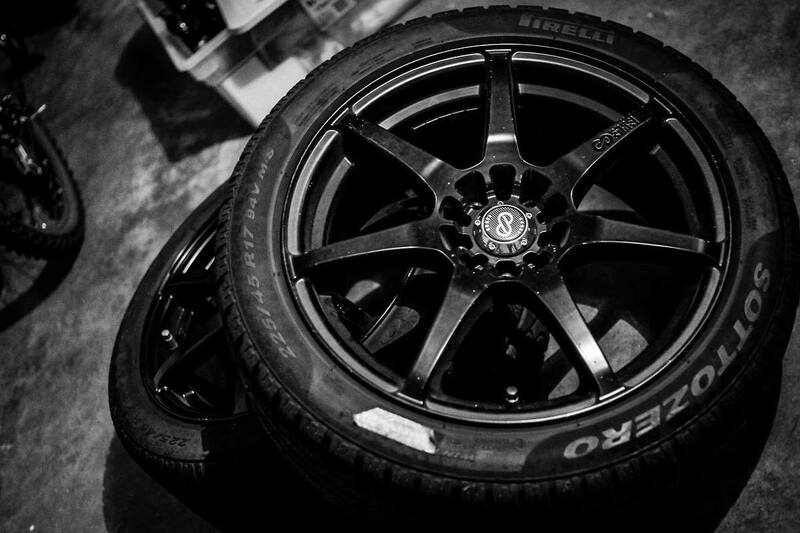 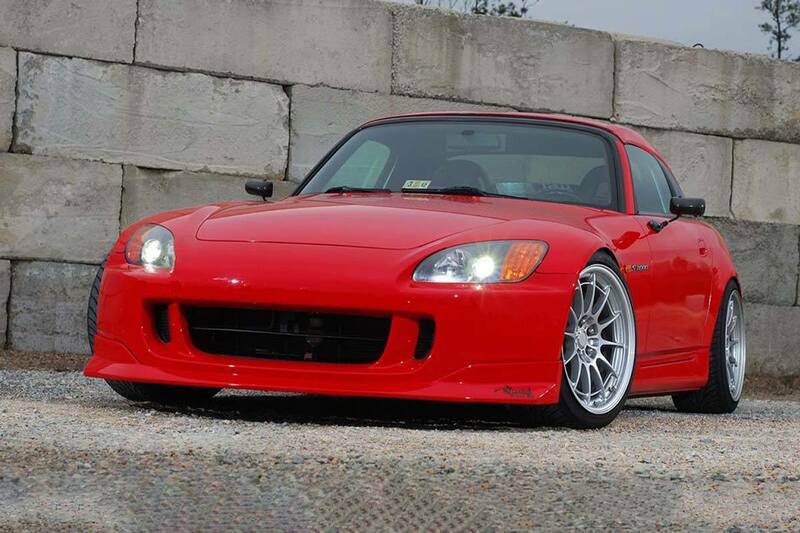 Shop with confidence knowing we will match any Ottawa area quoted price on Enkei Wheels (internet prices excluded). 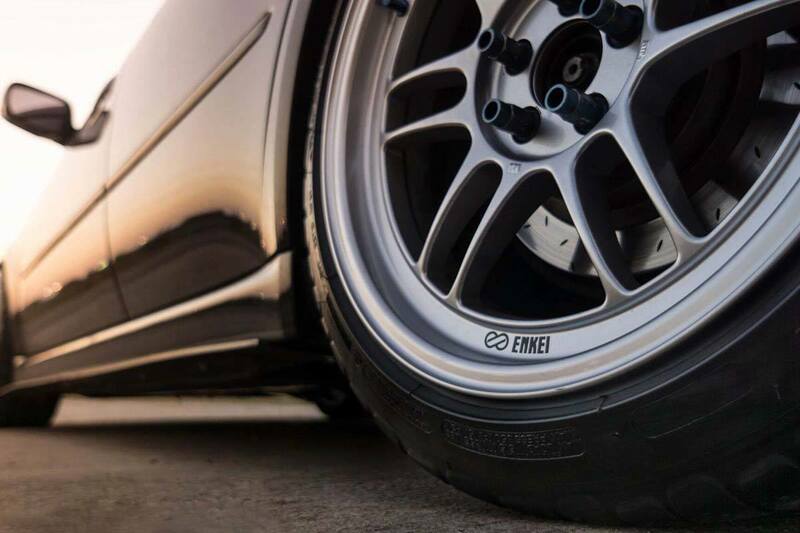 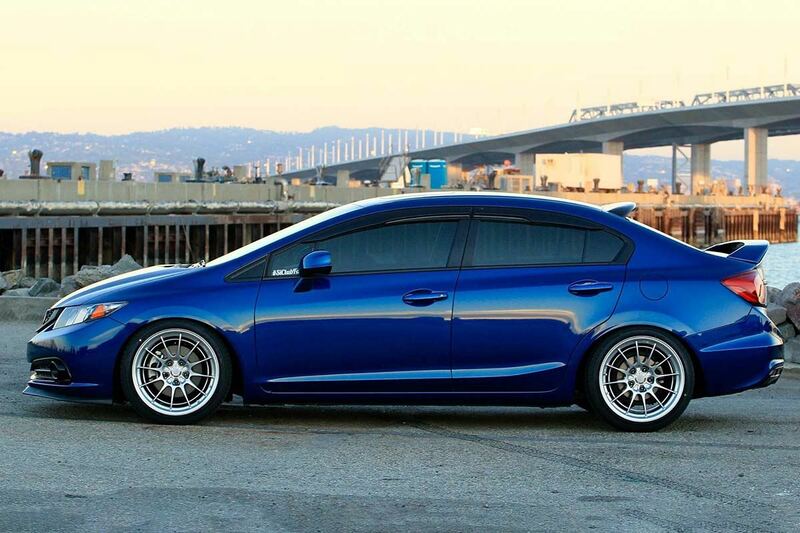 Dow Honda is an accredited reseller of Enkei Genuine Wheels so your purchase and after-sale satisfaction is guaranteed. 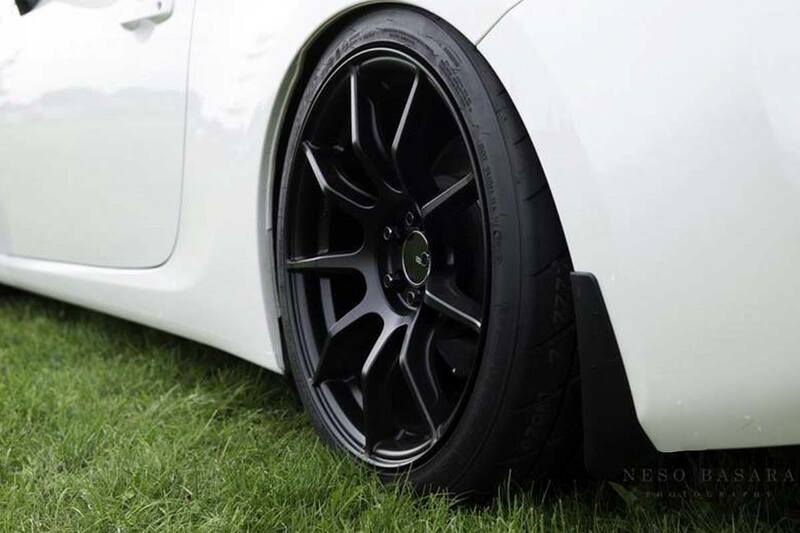 Have a specific wheel question? 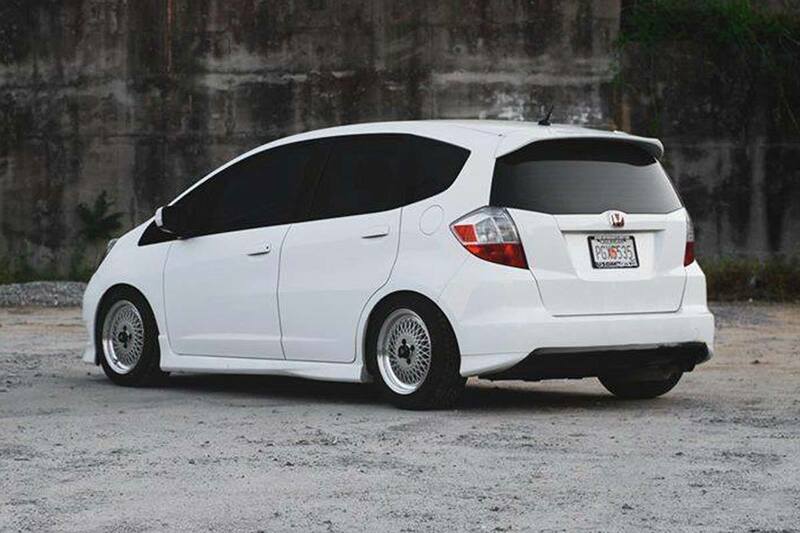 TO JOIN DOW HONDA'S PARTS TEAM Click here for more information.